This Product Contains Clinically Studied Ingredients. Super CitriMax a natural plant extract that has been clinically studied weight control ingredient that can help: curb appetite, reduce caloric intake, reduce body weight, burn fat, maintain normal cholesterol levels. Raspberry Ketones is thought to break up the fat within the cells, which may help the body burn fat faster and aid in weight loss according to recent research. 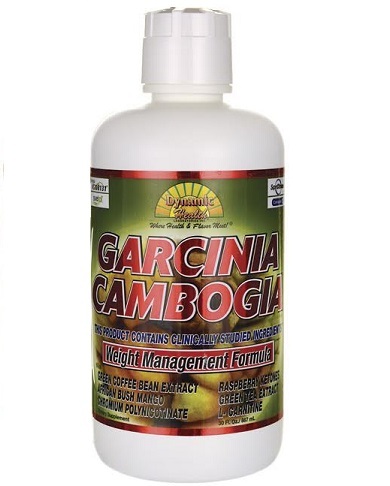 African Bush Mango (Irvinia gabonensis) Irvingia IGOB131 is a clinically tested and patented ingredient that is a weight loss diet aid targeting central (abdominal) obesity. 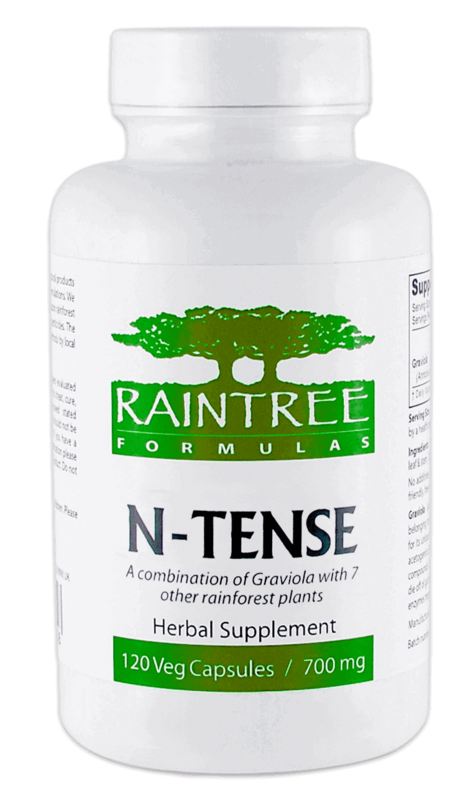 Green Tea Extract is traditionally used to boost metabolism. 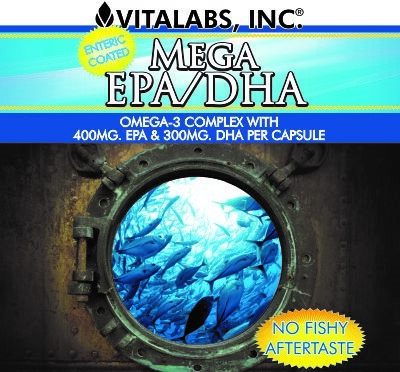 ChromeMate is a patented bio active oxygen coordinated chromium-niacin complex. Curb Appetite • Reduce Caloric Intake Burns Fat • Promote Healthy Body Weight. 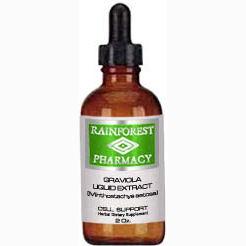 Recommended Use: (To Promote Satiety) Take 2 tablespoons (1fl oz) daily up to two hours before meal. Clinical Strength Recommended Use: (Helps Burn Fat) Take 6 tablespoons (3 fl oz) daily up to two hours before meal, or as directed by your health care professional.